As a full-service renovation company, Above & Beyond uncovers the hidden potential of your home. We’ll add beautiful, functional living space to enhance the experience of everyday living. Your custom renovation will be a celebration of your vision and our expert craftsmanship. 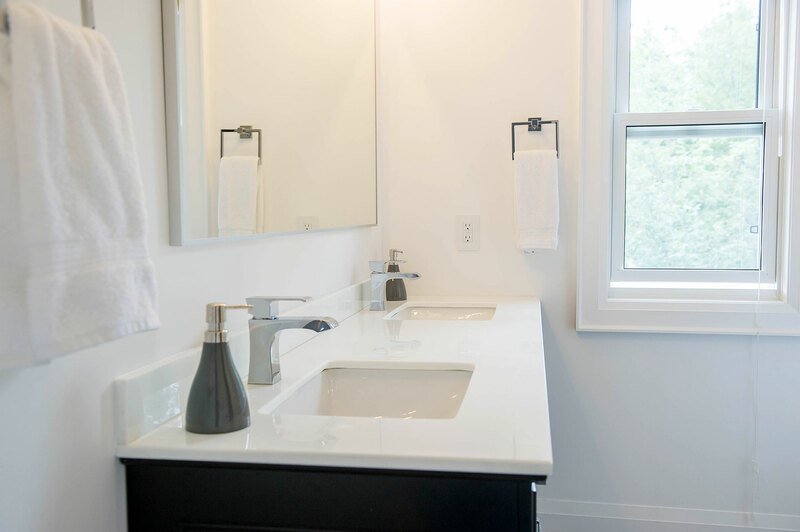 When renovating, we strive to refresh your space with modern improvements, while preserving the character of your existing home. 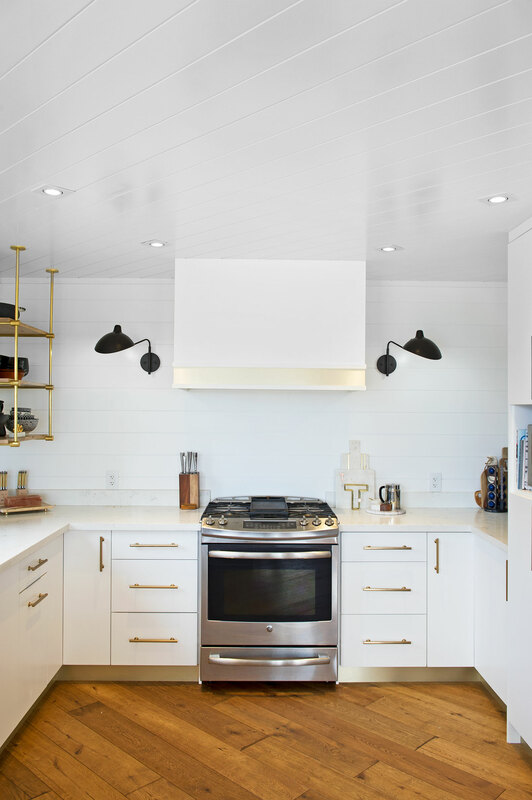 Whether it’s a small residence in need of a kitchen remodel or a complete renovation on a grand scale, we examine the dimensions, layout, structure and spatial flow to develop and execute a plan that aims to elevate the style, functionality and appeal of your home. For any size of remodel or renovation, we lead the design process, produce concepts, manage the project, and coordinate construction to execute on the vision. From permits to building to finishing touches, we keep the project on track and on budget.